The Freckled Fox: Eyelash Tutorial: The quick and easy way! 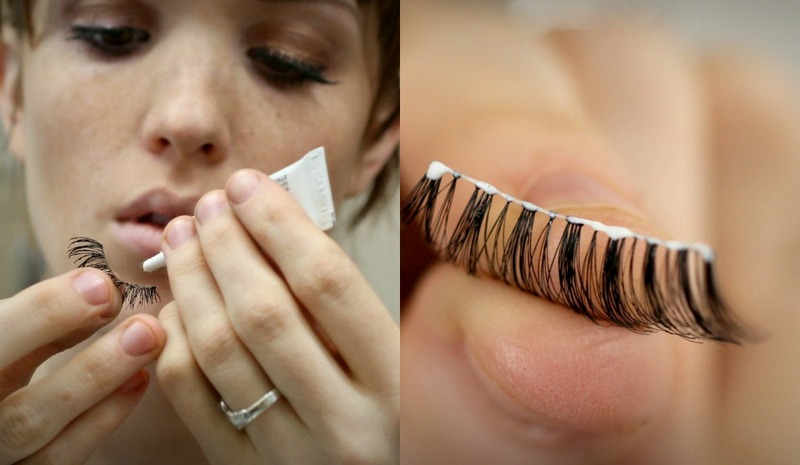 Eyelash Tutorial: The quick and easy way! I’m so excited about this tutorial because whenever I wear them (which is usually for a special effect or a hot date J) I have so many people ask me how do I do it, and its really so so easy if you just know these few simple tips!! I know a lot of people are afraid to do lashes because either they’ve tried them and they went horribly wrong or they’ve heard someone else's horror story about when they tried them with a similar experience. The first time I put them on a few years ago I just decided to wing it, and not only did it take me near an hour to apply them, I ended up with glue in my eyes all night long and my lashes were practically upside down and backwards. So, I’ve been there! I promise you though that even if you’re a first-timer, with a little practice this can take you no more than a few minutes, so give it a try and don’t give up! LASHES: I just buy my lashes at any old super market, however I do like the Ardell brand the best which around here is pretty cheap, especially for multiple use but we'll get to that later. 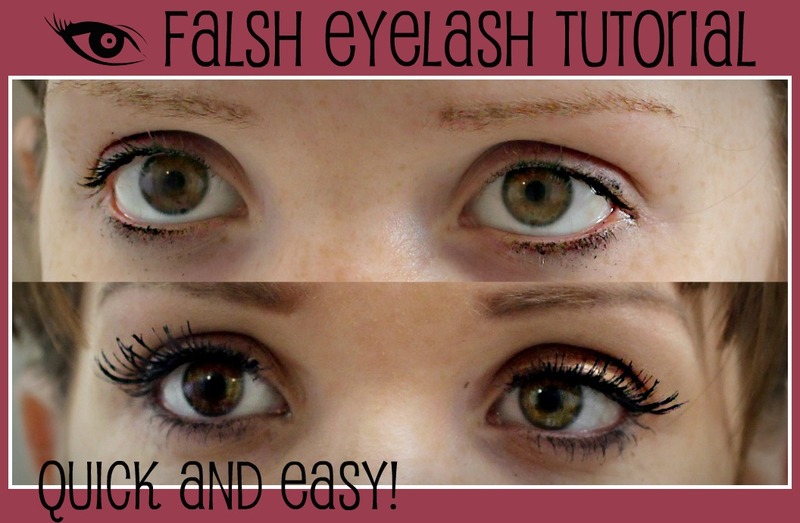 This tutorial will work for any and all false eye lashes that you can buy. ADHESIVE: The glue of choice for me (and I've tried just about all of them) is the Duo eyelash adhesive. I find mine on the internet, Sally’s beauty carries it as well as Mac, and it will last you a very very long time. Step #1. GLUE: The biggest and most important thing you want to remember is to use as little glue as possible!!!! You want a tiny tiny white line of glue stretched across the edge of the lash. The biggest most disasterous mistake you can make is using too much glue! Usually I like to start the glue coming out before i touch it to the lash so it doesn't come out all at once and gloop everywhere. Step #2. BLOW: the next step is to insure that you don’t apply your lash too quickly. Once you’ve applied your glue you want to wait and blow approx 30-45 seconds. You want the glue to be tacky. If you forget this step than you’ll have ewey goowy glue all over the place and it’ll get into your eyes, ruin your makeup, your falsies, etc. No good. Step #3. APPLY: I like to rest a few fingers on the edge of my forehead just to make my hand extra steady and slowly apply the lash to the outer edge of your eye first. Than move inward towards your nose gently tapping tapping it into place. Tap, tap, tap it into place right on top of your lash-line. Step #4. ADJUST: Right after applying and before you glue sets compleatly you'll need to adjust it a bit to make sure the fit is true and secure. I start by putting my forefinger on top of the lash and pushing downwards. Than to top it off you're going to take your other hand and gently press your eyebrow up while your other fingers are gently pressing down on the lash to secure it to your own lashes. Happy partying ladies, and if you of have any questions please don't hesitate to ask! Have a beautiful Thursday everyone! Loved this tutorial. 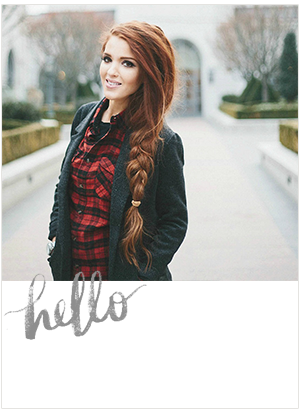 Thank you so much for the sweet words over on my blog, I'm glad you found me because I absolutely adore your blog. 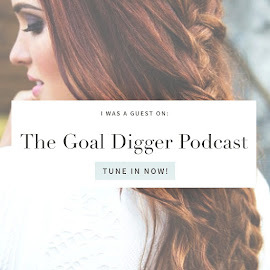 Following you and following your Pinterest! thanks Lauren! Love your other blog as well! No problem bobbi! Thank you for stoppin by! and let me know if you have better luck with this tutorial! And thank you Zorian! Thats a great compliment! I love DUO glue, I recently cam across http://www.youtube.com/watch?v=0iuo1lTxbsk great way to apply falsies by treating the glue as an eyeliner THEN apply the lashes. Even easier! thanks for the tutorial! do you wear them often? You have shared really great tips for getting beautiful eyelashes. I love this tutorial. I want to wear those eyelashes at parties. 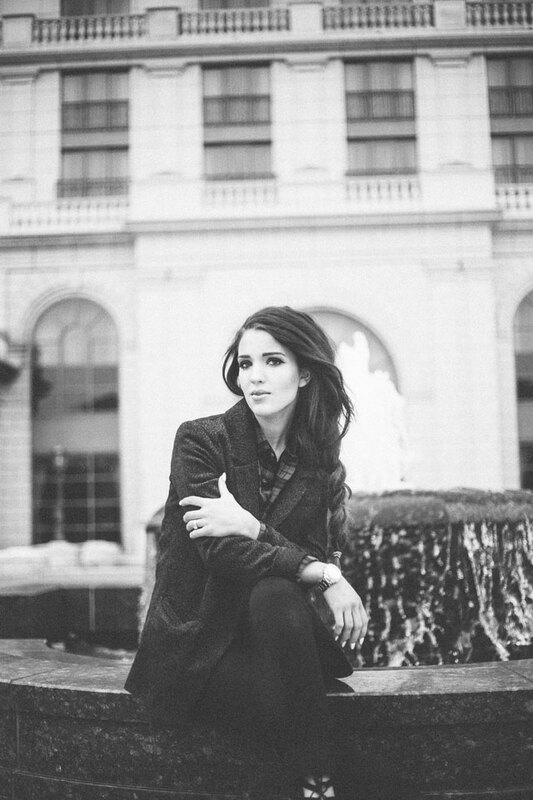 I constantly follow your beauty blogs. Thanks for sharing. Do you use an eyelash curler when applying your falsies too? I've seen some other tutorials and they've recommended using one, so I was just curious what your input would be.